PUBG Mobile New Map "Venezia" Release Date. According to the latest leaks of PUBG Mobile, New Map is coming to PUBG Mobile "Venezia", it's based on Italy Venice Location. PUBG Mobile already have 3 Maps.It's a rumor , Not a confirm news . It should be come in PC first than it comes to mobile . Erangel - 8*8 Km Map ,famous for sniping . Miramar -8*8 Km Desert Map. Shanhok - It's a small Map that is 4*4 Km, It's a rainforest Map. You can See Screenshot of New Venezia Map PUBG Mobile below. 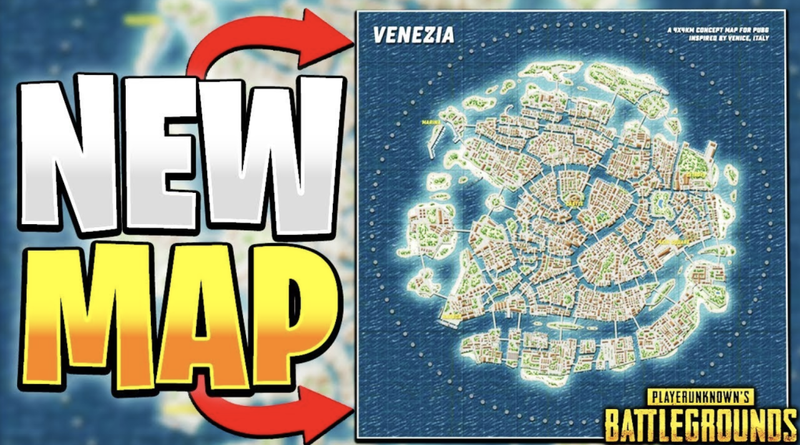 New Venezia Map also 4*4 Km Map. 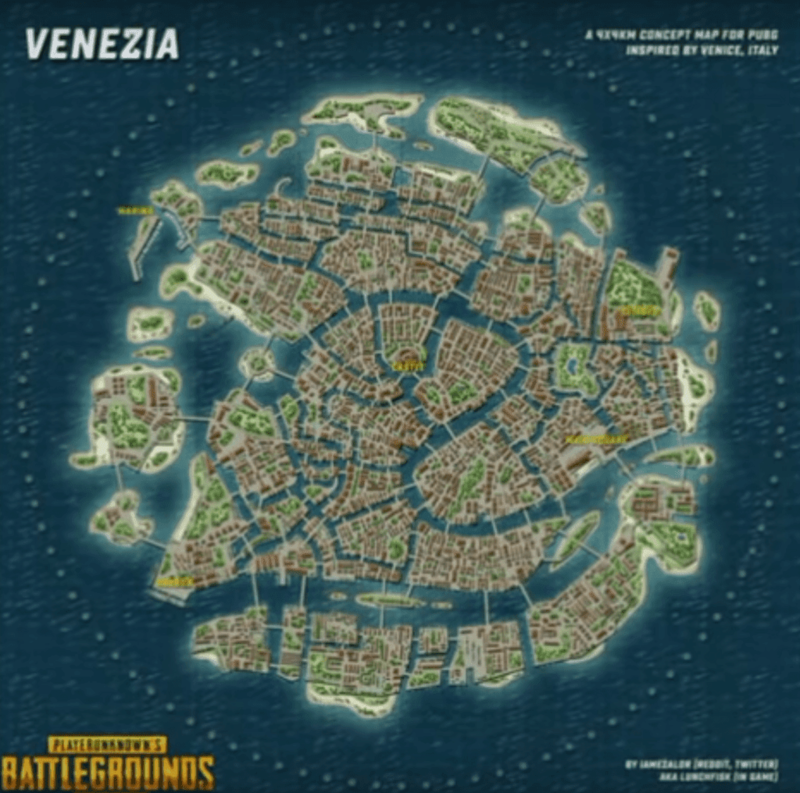 The Venezia map is based on Venice location that is from Italy. the developer already starts working on it and it will be released on the first quarter of 2019. It's a new map designed by James Core Man who is also designed Shanhok Map. Pubg Mobile team also adds New features with it's upcoming New Map. we can expect that it includes new Vehicle and also New weapons. when we have More information about this we update our website. you can connect with Us because we daily update our site with Latest interesting news like this, also like us on Social Media.